It’s always a joyous occasion when Basement Jaxx treat us to new music. It has indeed been a long time between drinks but the U.K. House legends come storming back with their new single, “Back 2 The Wild”. 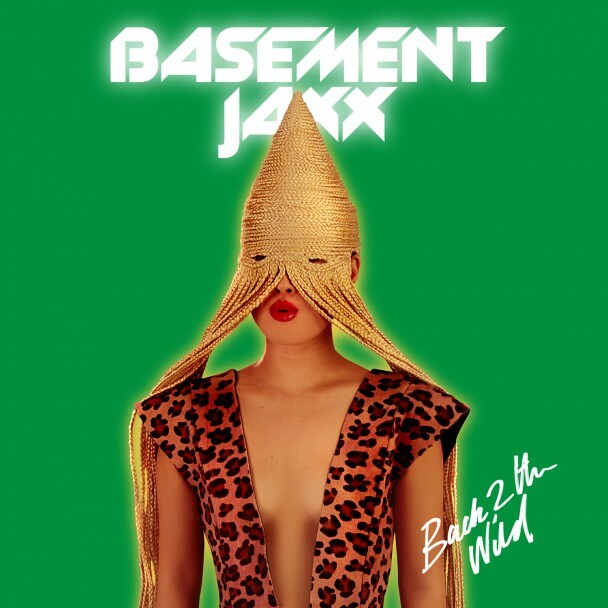 Featuring South Korean vocalists Miss Emma Lee and Baby Chay, “Back 2 The Wild” is a mish-mash of electronic-rock, tribal, funk, African, and pop, like only Basement Jaxx are capable of. Basement Jaxx always know how to throw a party and “Back 2 The Wild” does just that. It’s ridiculously catchy and just plain fun. Bring on the summer time! “Back 2 The Wild” was released as a single on 6 May, 2013 and is available now.